Slash resistant body. Lightweight and durable. Padded adjustable shoulder straps. Ergonomic back pan..
Padded adjustable shoulder straps. Adjustable chest strap. Wheelie bag strap. Ergonomic back panel w.. Laptop compatible up to 15.6'". Padded adjustable shoulder straps. 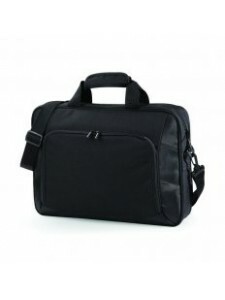 Padded laptop compartment. Padded.. Laptop compatible up to 15.6'". Padded handle. Wheelie bag strap. Detachable adjustable shoulder str.. Laptop compatible up to 15.6'". Grab handle. Padded adjustable shoulder straps. 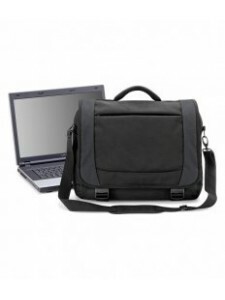 Padded laptop compar..
Padded adjustable shoulder straps. Wheelie bag strap. 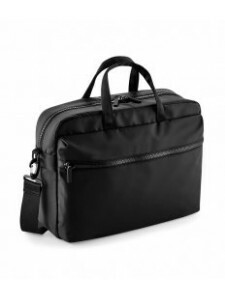 Padded iPad®/Tablet compartment. Internal zip ..
Padded adjustable shoulder straps. 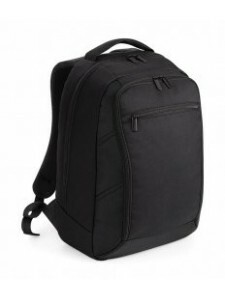 Ergonomic back panel with discrete zip pocket. 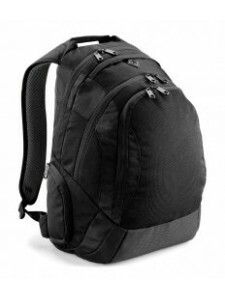 Secure roll-top an..
Padded adjustable shoulder straps. Can be carried by hand or backpack style. 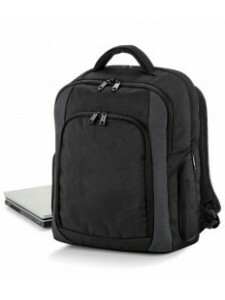 Ergonomic padded back p..
Padded handle. Detachable adjustable shoulder strap with pad. Wheelie bag strap. 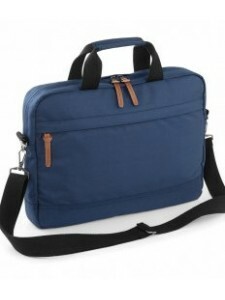 Padded laptop compa..
Lightweight yet durable. Laptop compatible up to 15.6'". Padded grab handle. Padded adjustable shoul.. Laptop compatible up to 15.6'". Padded handles. Detachable adjustable shoulder strap. Can be carried..
Pinstripe lining. Self fabric carry handles. Adjustable shoulder strap. Full length front zip pocket..
Padded adjustable shoulder straps. 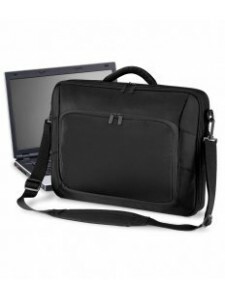 Ergonomic padded back panel. Main zip compartment. Internal zip v..
Padded handle. Wheelie bag strap. Detachable adjustable webbing shoulder strap with pad. Adjustable ..
Heritage styling. Laptop compatible up to 15.6'". Padded grab handle. Detachable, adjustable shoulde..